Google’s new Android platform Lollipop 5.0 has already got rave reviews. The OS has begun rolling out to select Nexus and Motorola handsets and tablets. 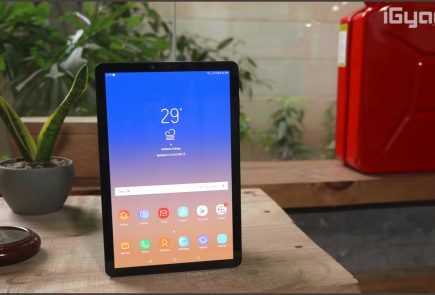 You must be preparing yourself for your Android Lollipop update, or you’re just getting the grip of the OS on your new tablet or smartphone. Let us tell you, the new update makes you feel like you own a new device altogether. 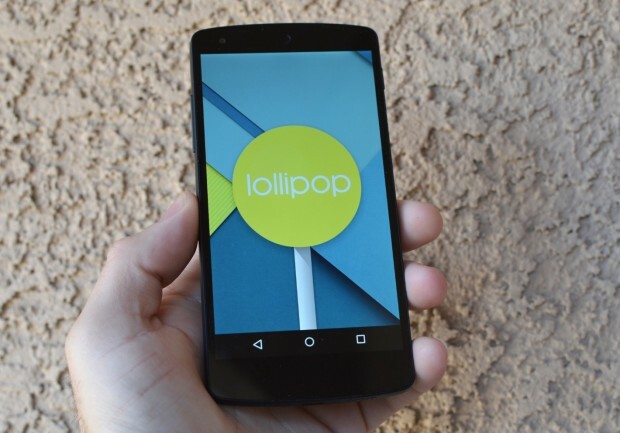 We are listing top 5 features of Android 5.0 Lollipop that will change the way you use your smartphone. Android smartphones have a bad reputation for short battery life. 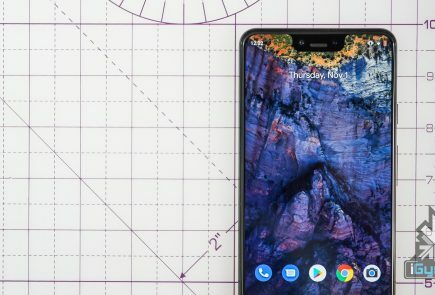 The amount of juice sucked by the apps and screen has forced Android phone makers to fit larger batteries than iPhone and other rivals to get through the day, but all that may change, thanks to ‘Project Volta’. At its core, Volta represents a concerted effort by Google to address one of the biggest problems affecting smartphones today: battery life. 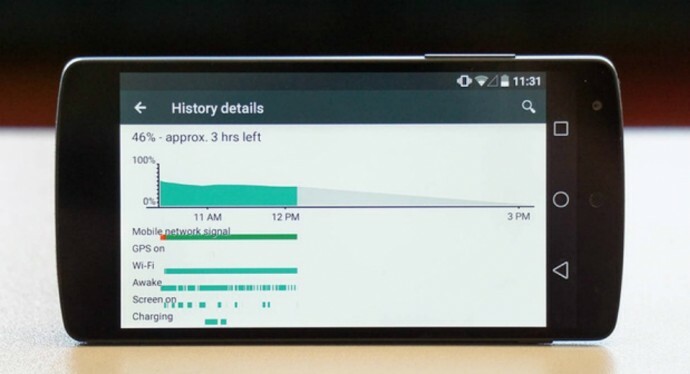 Project Volta is Google’s new initiative for improving battery life. It’s weaved deep into the Lollipop coding. It reorganises background app activity into batches to save unnecessary battery drain. It also automatically detects when you are in an area of weak or no signal to stop the continual network data requests, which is a major source through which your phone’s battery churns out. With the new Material Design, notifications do look different. But, the change is not just a cosmetic accessing your updates and interacting with alerts from emails, your social feeds have become more intuitive. 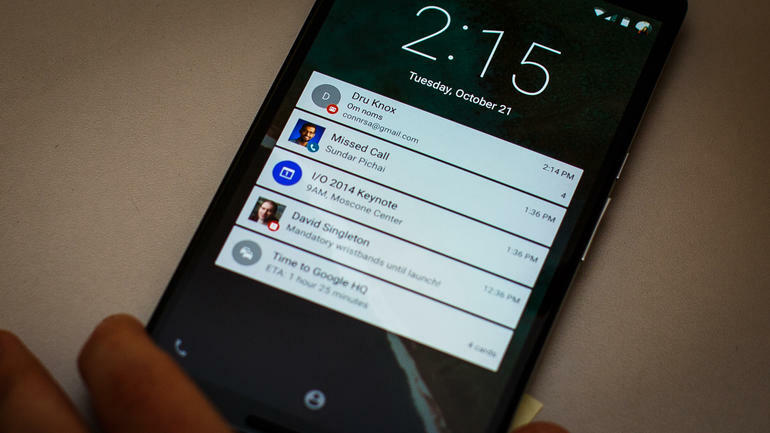 It also brings notifications to the lock screen and lets you use them right there, so you can perform tasks without even unlocking your phone. And if you don’t want some of them to bother you every second, you can just put them to your ‘redacted’ list of private notifications. Alerts not only offer quick actions and quick access to settings, but they are incredibly dynamic. They can be expanded or contracted to see more or less information, individually muted for a specific period (e.g. stop Facebook Messages, but not SMS) and prioritised according to your privacy requests. With the new update, multi-tasking feature in Android has gone some fundamental changes. Mostly, the new changes catch up with the trends set by iOS. However, this time around, Google has actually stepped ahead of Apple. Now, instead of just switching between apps, your phone can now switch between operations within the same app. This means you can now switch between two different documents you were working on and also between different browser tabs in Chrome. 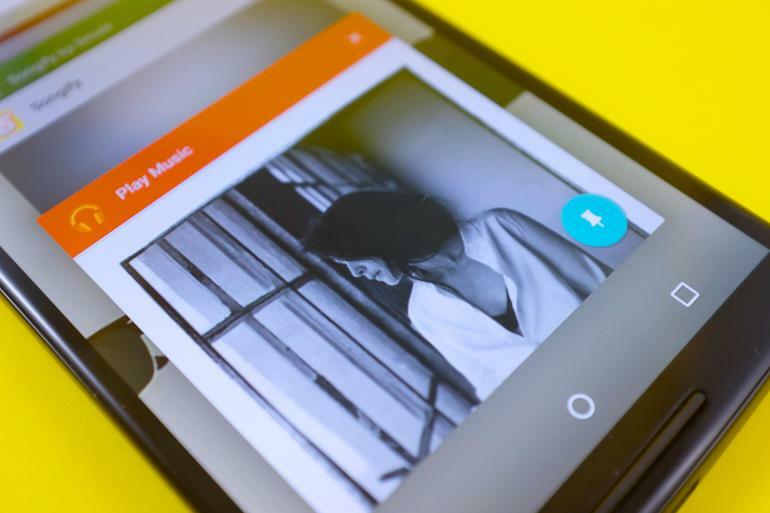 This basically changes the fundamentals how you use your Android device. If your phone is borrowed several times a day by friends and family, then this feature will be your favourite one. Pin Apps mode is a simple and very useful addition to Android Lollipop that lets you add an extra layer of security to your phone when somebody borrows it. 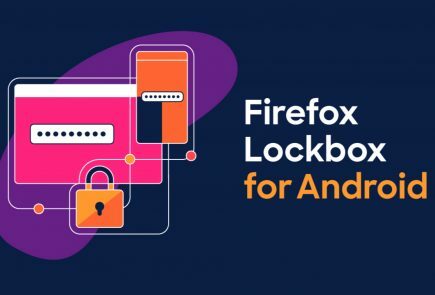 When enabled, you can lock down your device so that the person using it only has access to one app. Undoubtedly, a convenient feature for those who often offer a device to a child to play games or a friend to check his or her e-mails. Once the app is pinned, the user can navigate anywhere within the app, but he or she can’t leave it. So if you pin Chrome, the user will be able to browse the Internet, but that’s it. Exiting a pinned app requires you to touch and hold the back and overview buttons at the same time. After a couple of seconds, your device will switch to the overview screen. 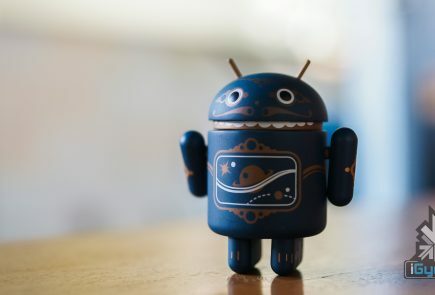 Earlier, Android used the Dalvik engine to run third-party and core Google applications. 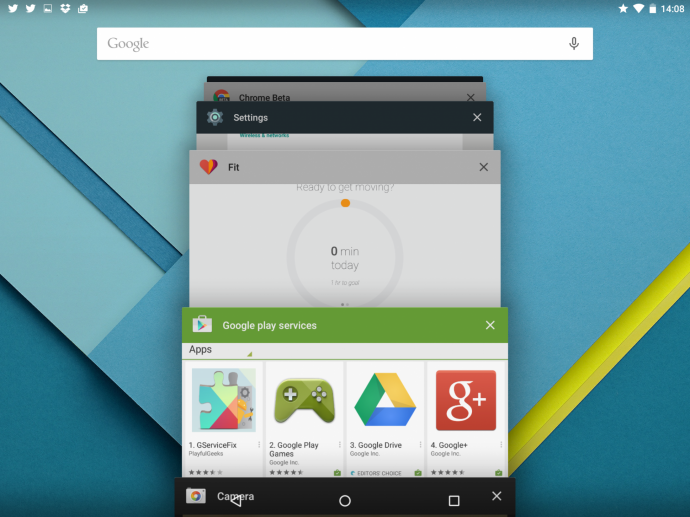 Now, the company has switched to ART with Android Lollipop. ART provides larger install footprint and can, as Google says, operate in an ‘always ready’ mode. So when you select it, the application will spring into life faster than it would with the old engine. According to the company, ART is 4x faster than Dalvik and will improve the performance of any Android handset it runs on.